Guided by tradition and quality! 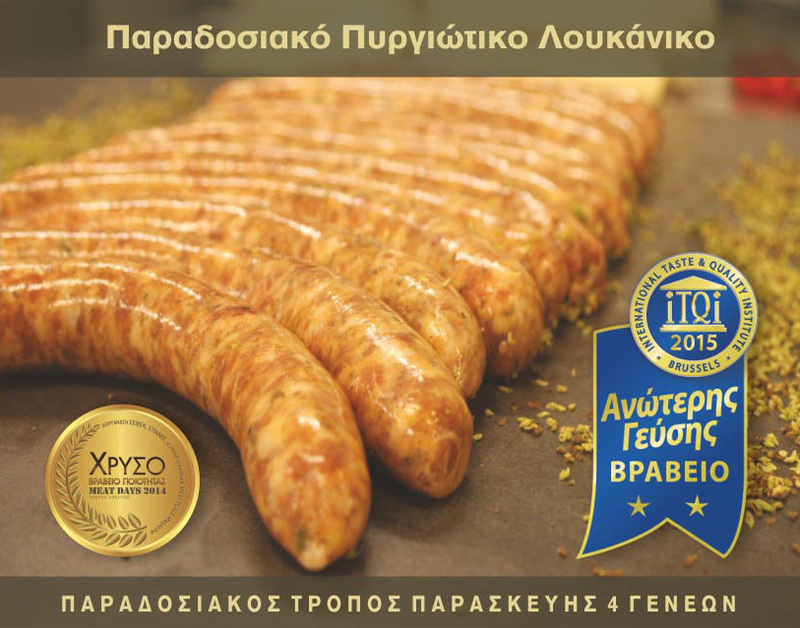 Malliopoulos Butcher Shop is going through its fourth generation. In 2012 it passed into the hands of Panagiotis Malliopoulos and operates under his direction today. 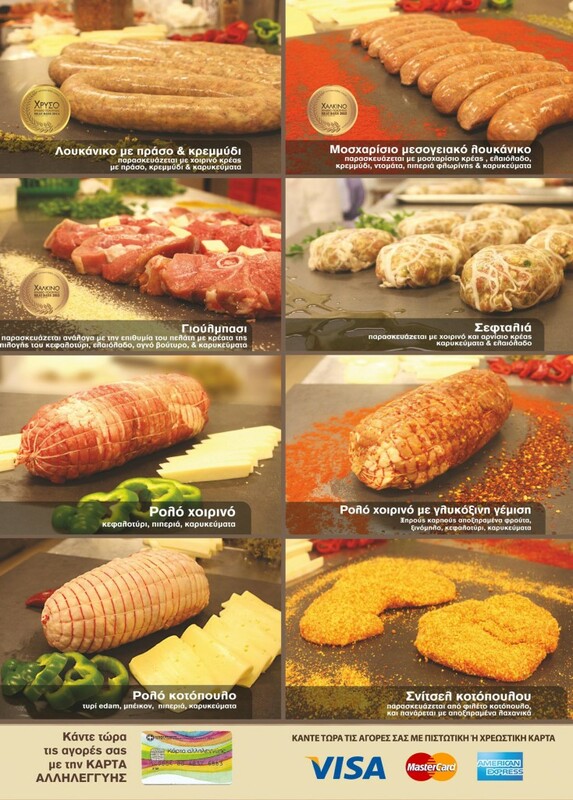 With a lot of personal work, high product quality and services, we have managed to lead the developments in the field of sale and distribution of meat and similar products to consumers and professionals. Our company currently employs, specialists in our field, in a modern establishment. Through numerous innovative services and products, our customers can meet their needs, depending on the requirements of each era.